Selection from a local collection from Hazipur, Bihar. 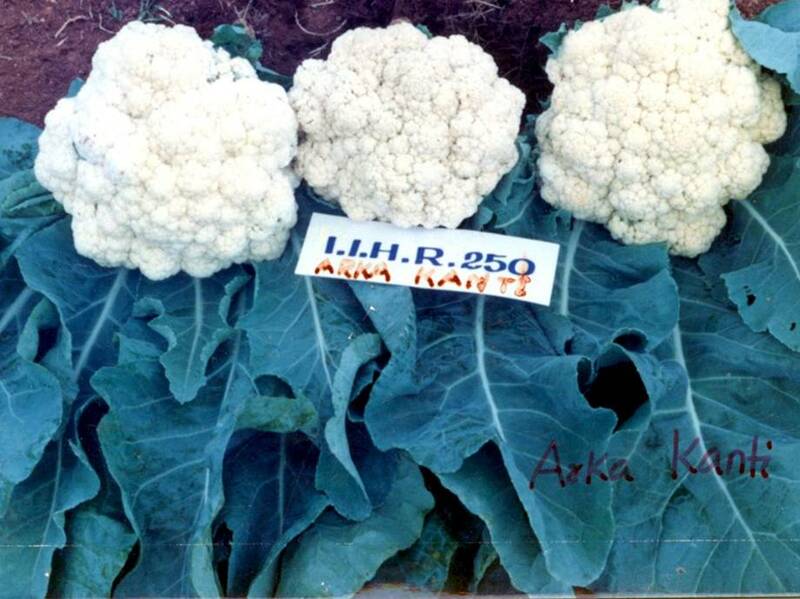 An early tropical cauliflower variety. Duration 60 days. Yield 22-25 t/ha.